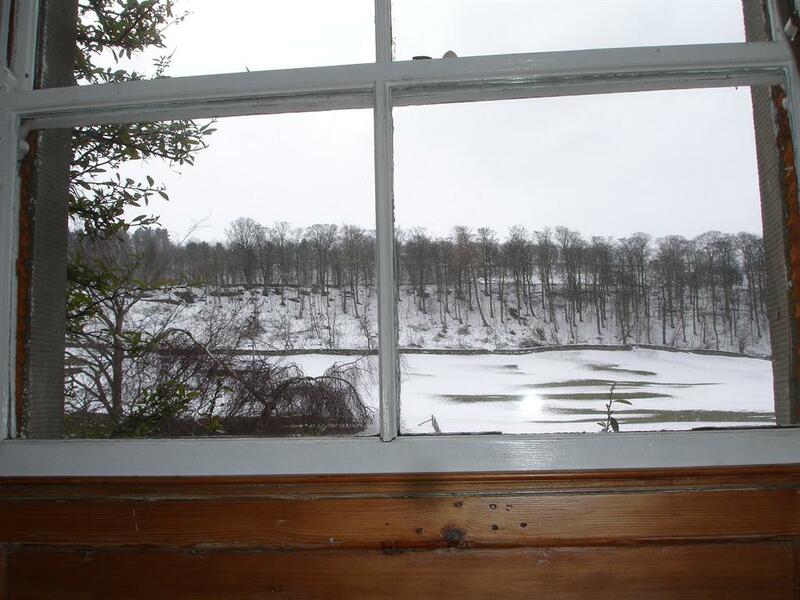 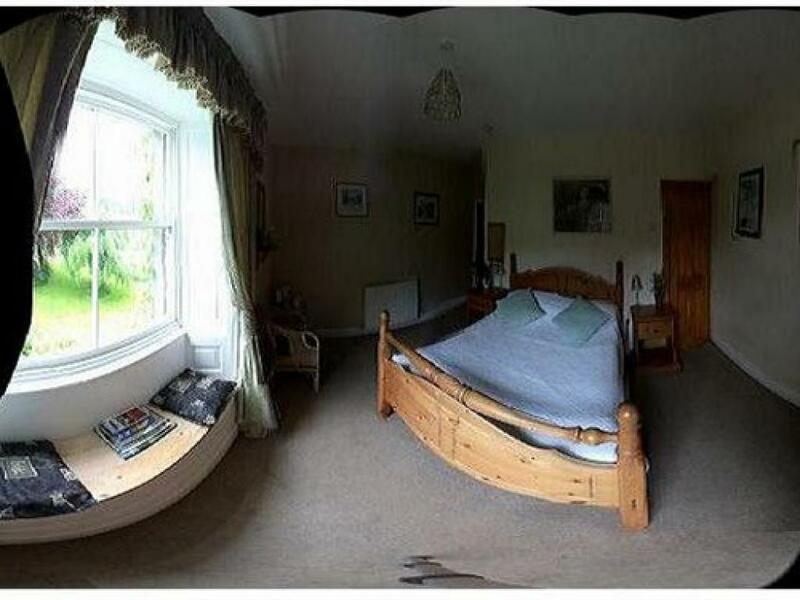 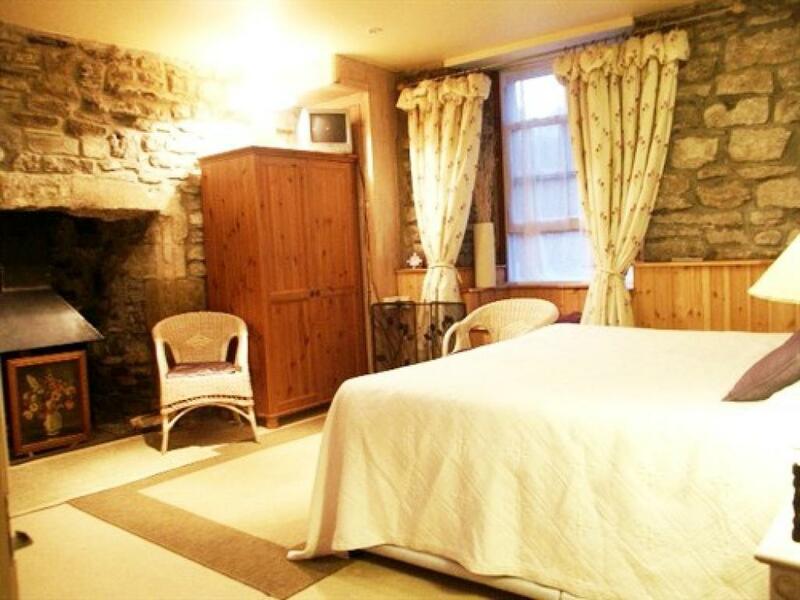 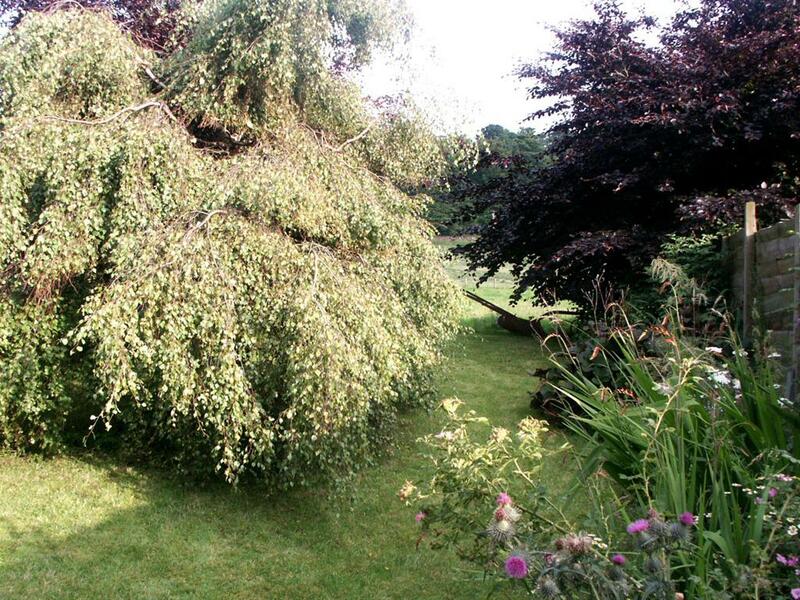 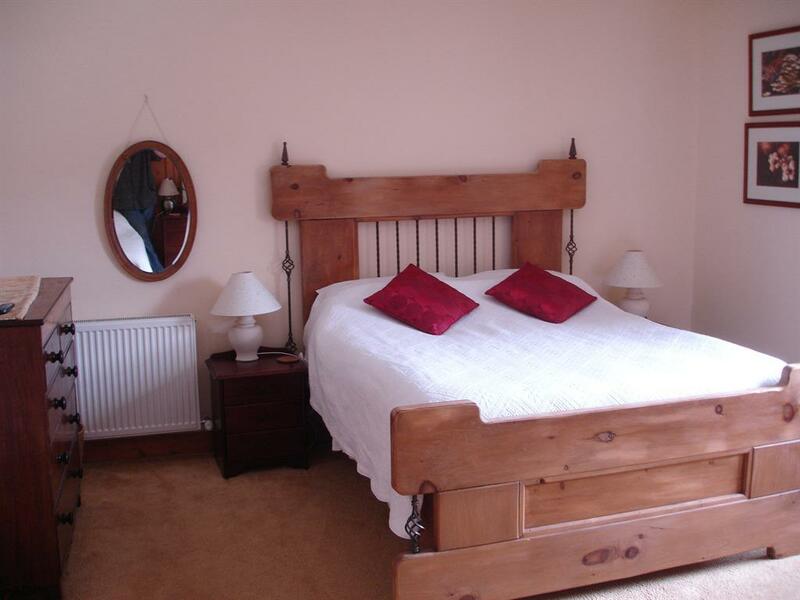 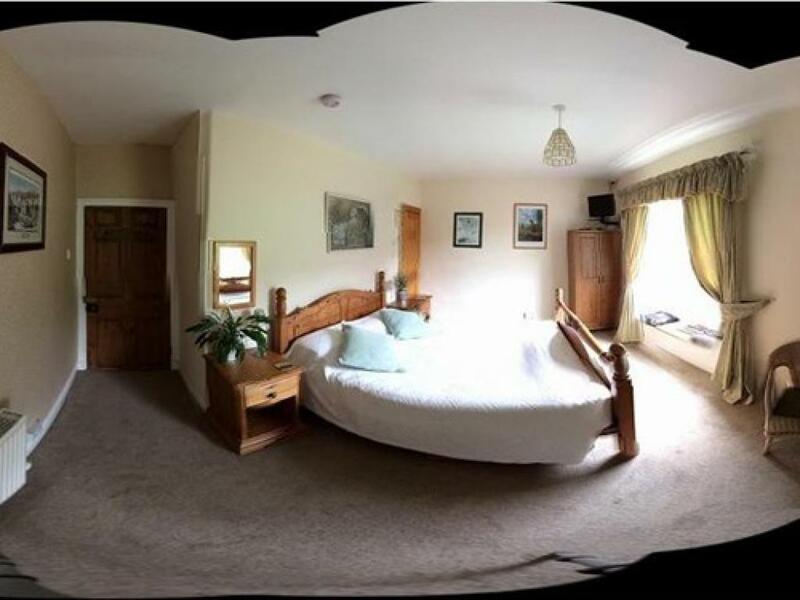 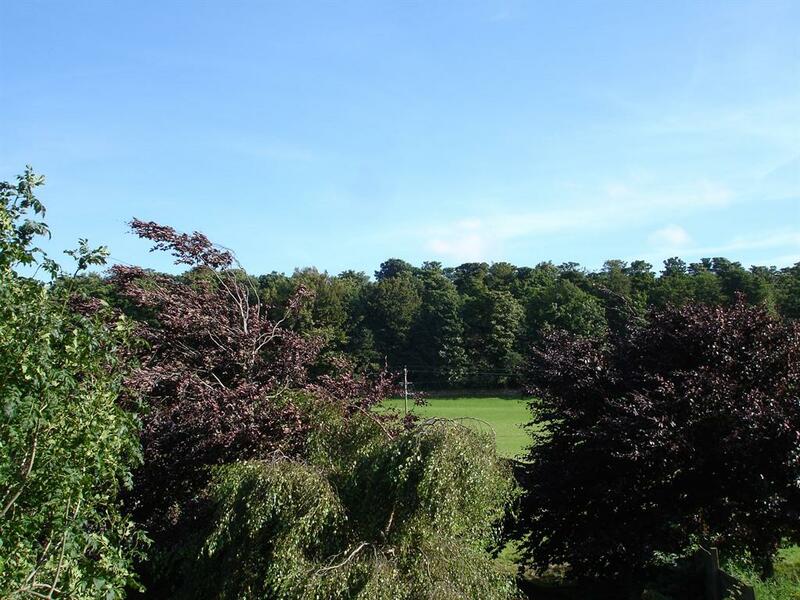 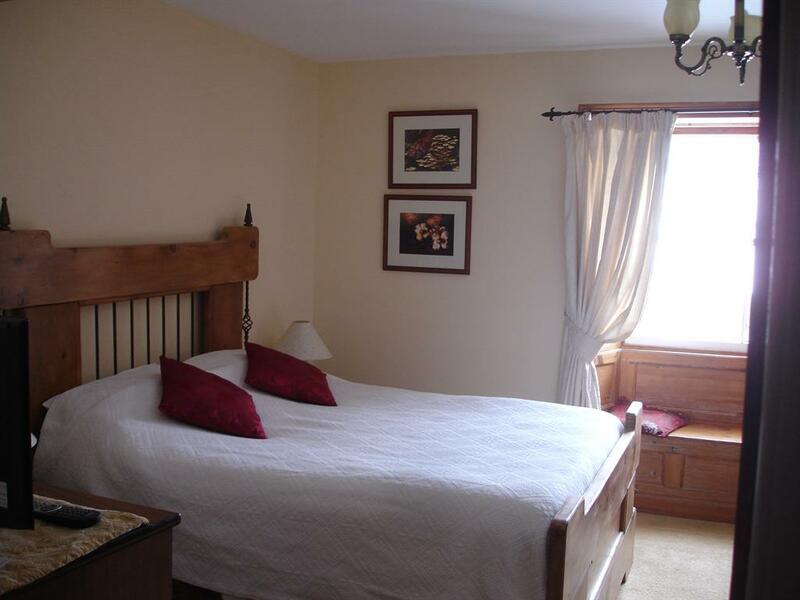 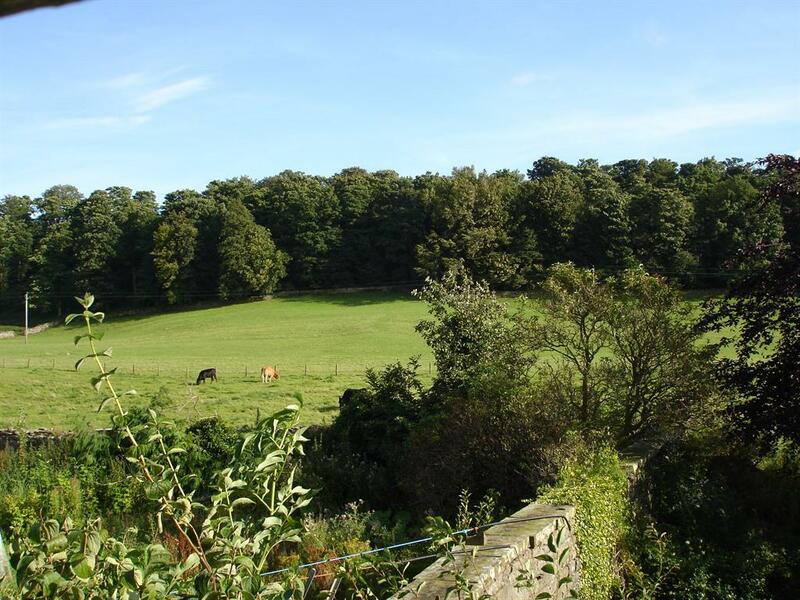 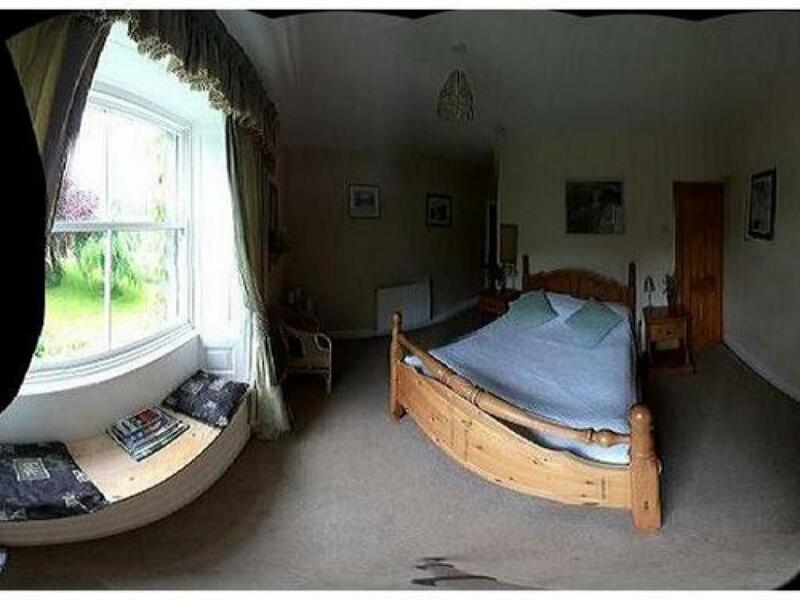 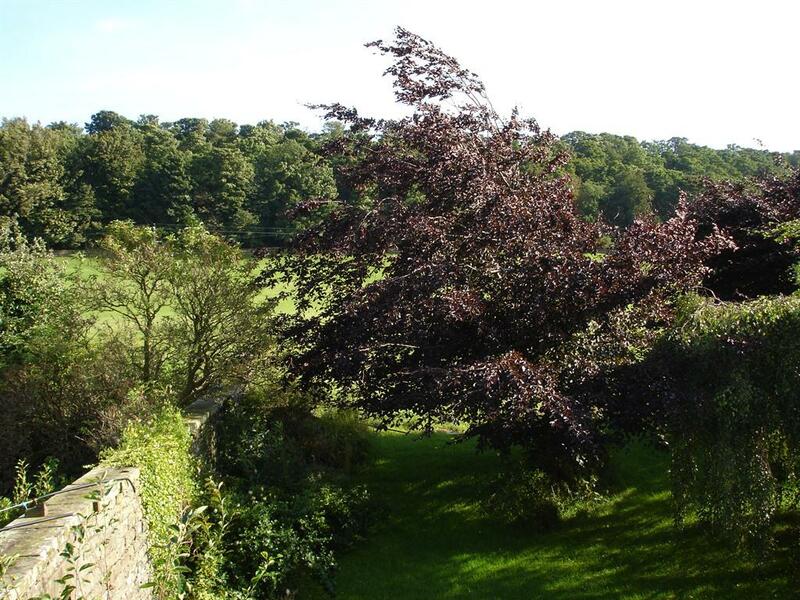 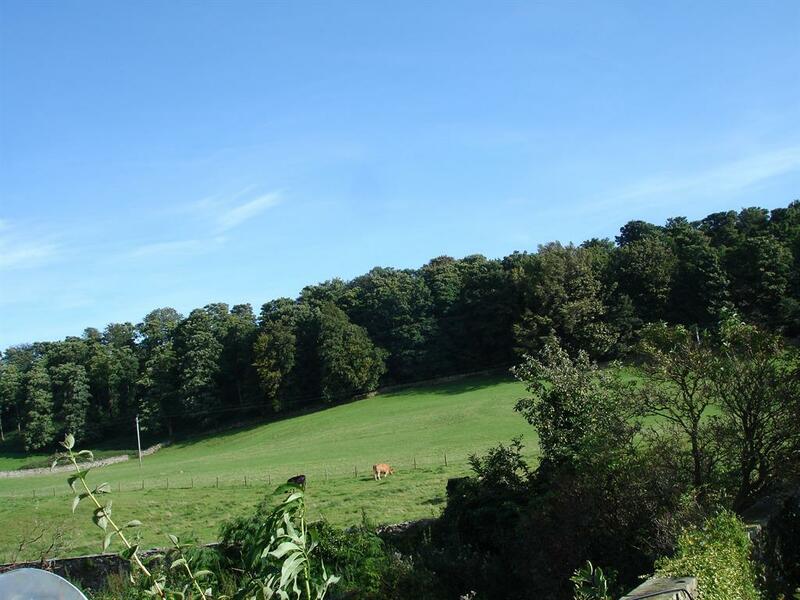 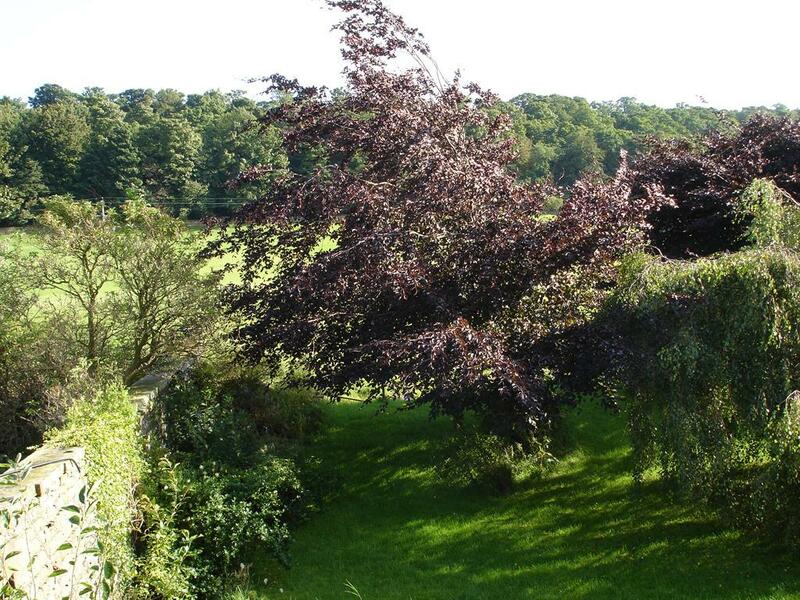 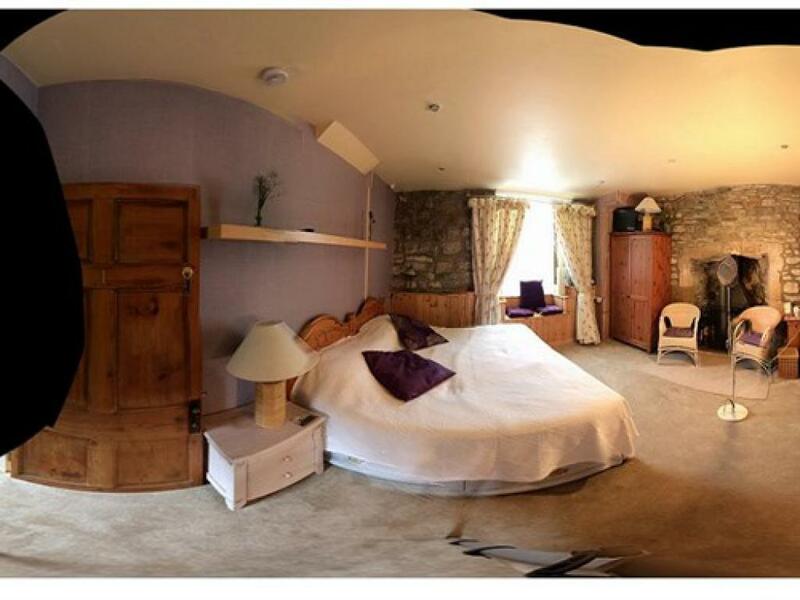 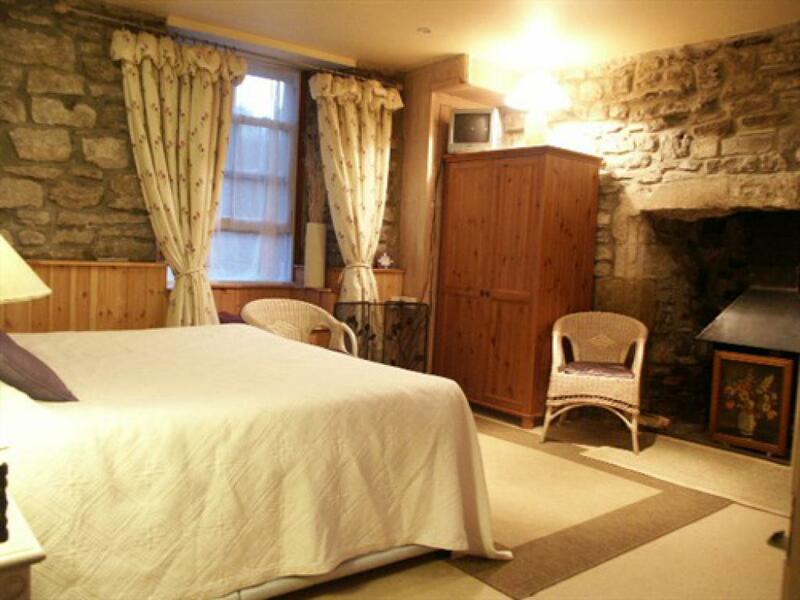 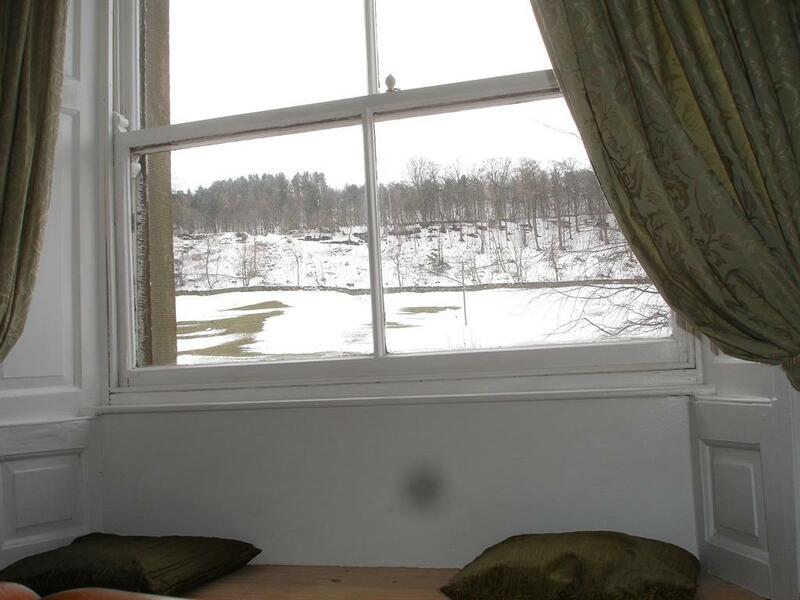 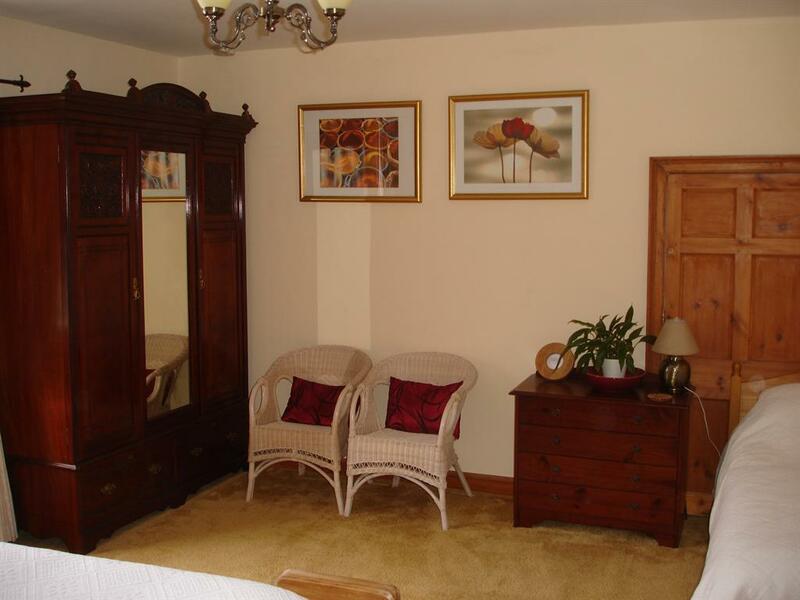 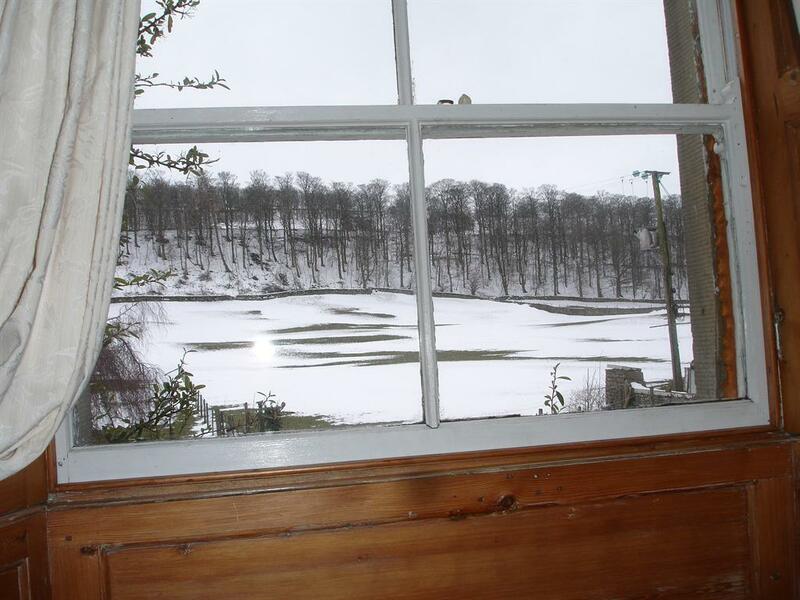 This room has a comfortable king size bed & a glorious view over adjoining fields & woodland. 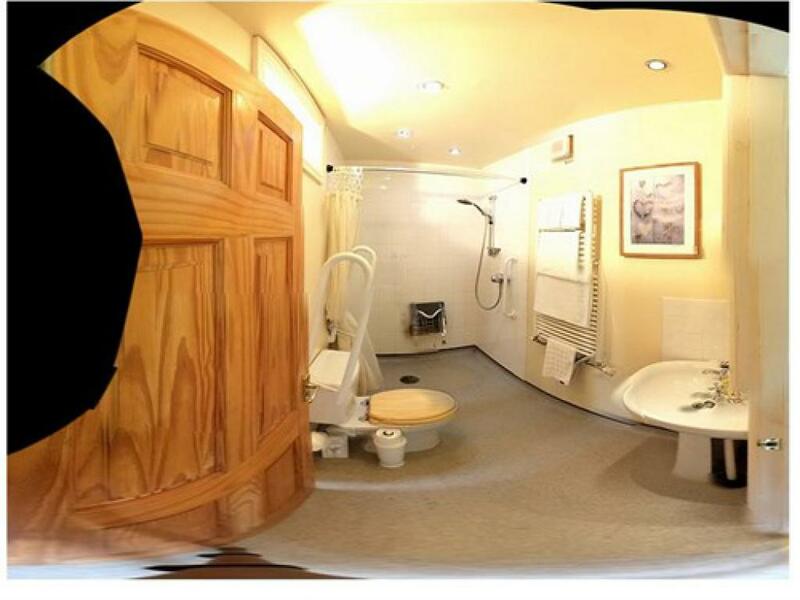 It has wifi, flat screen TV/DVD, tea/coffee facilities and is appointed and maintained to quality in tourism four star standard. 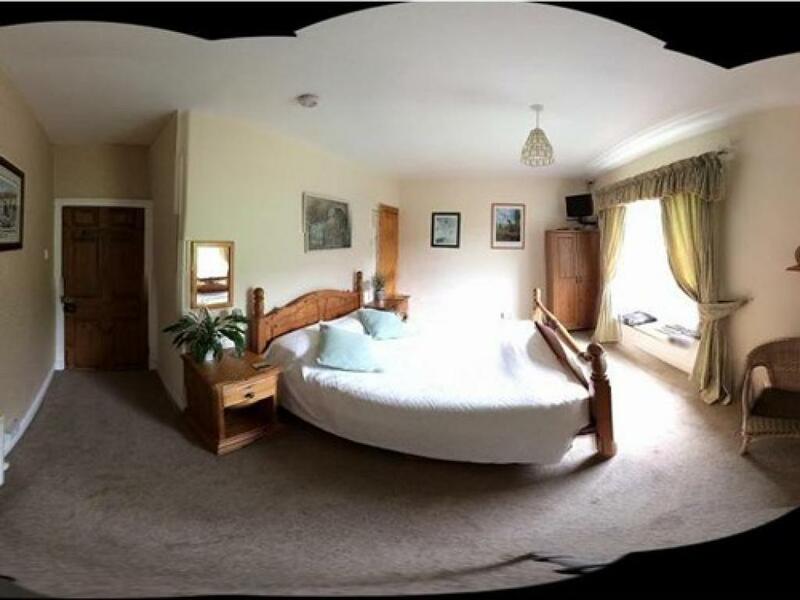 This room has Lots of space for a king & 1 or 2 singles at 15 by 17ft. 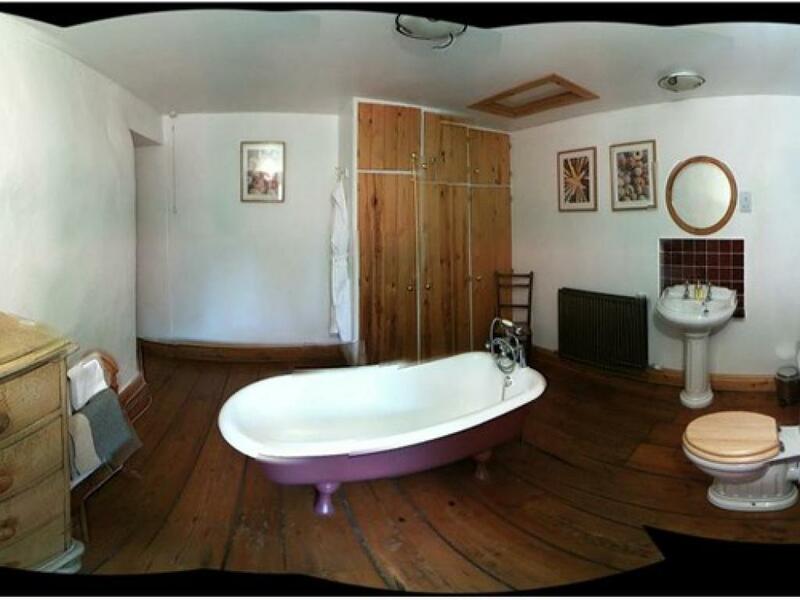 It has glorious view over adjoining fields & woodland, wifi, flat screen tv/dvd, tea/coffee facilities & is appointed & maintained to quality in tourism four star standard The adjacent bathroom has the free-standing roll top bath shown in the pictures & on our website. 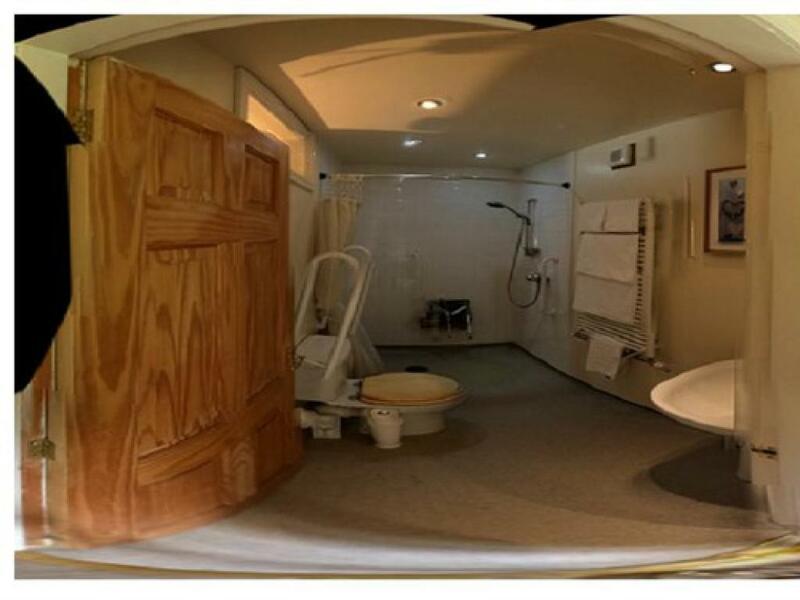 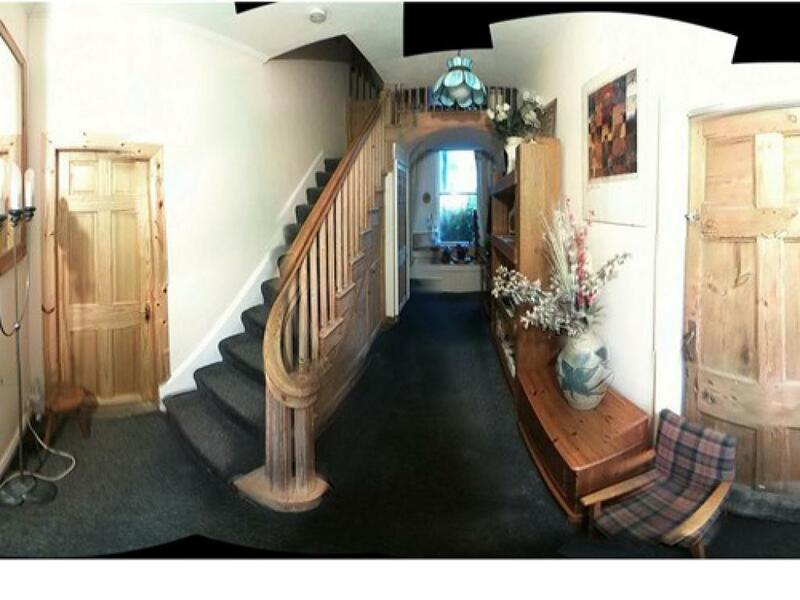 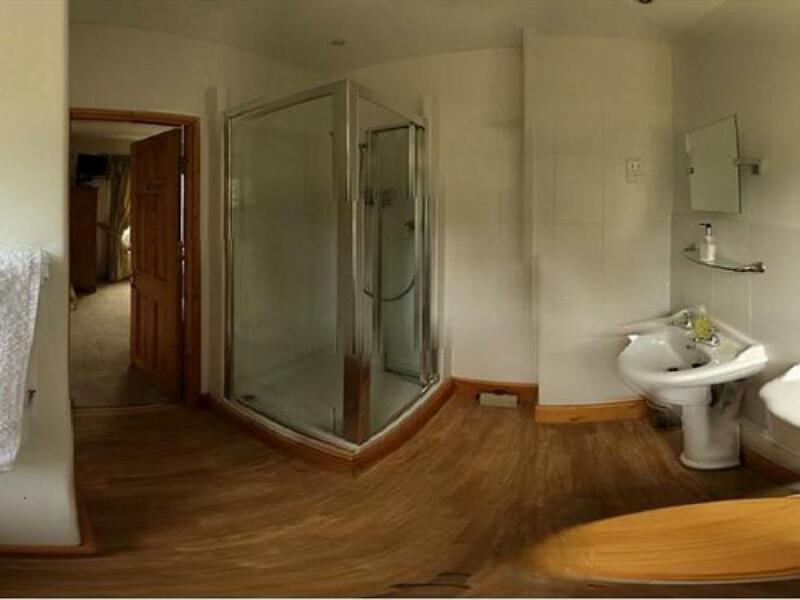 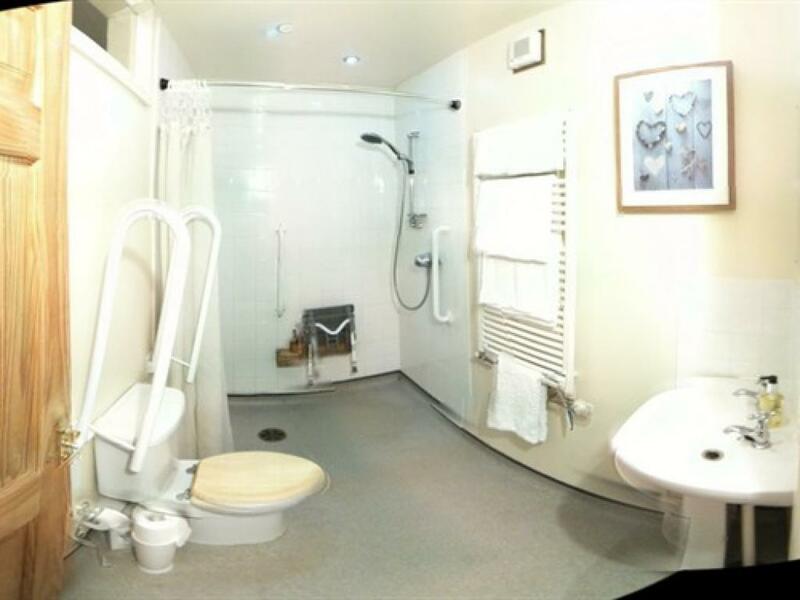 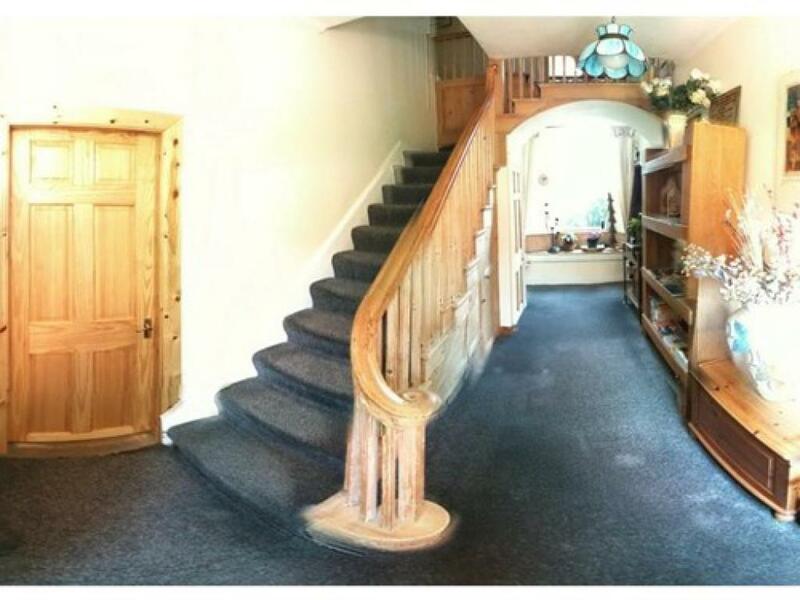 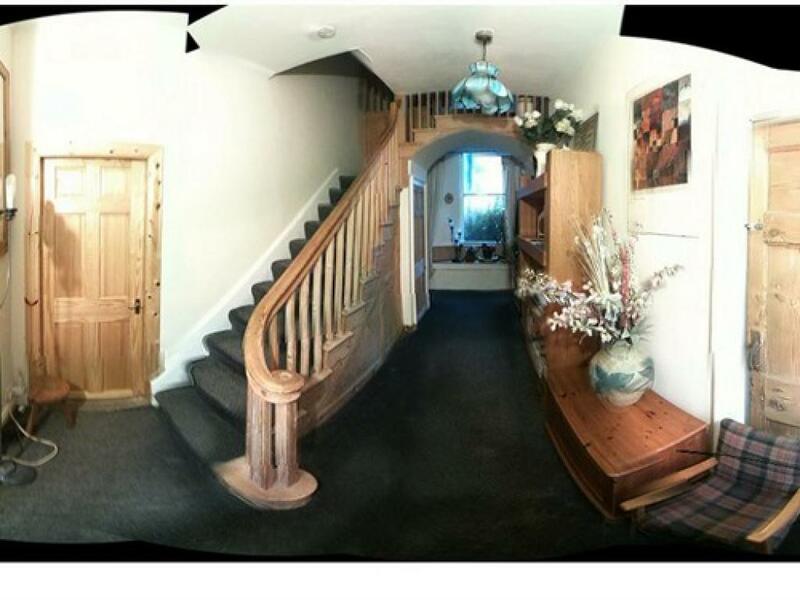 Ground floor, full wheelchair access, ensuite wet room with fold down handles & seat. 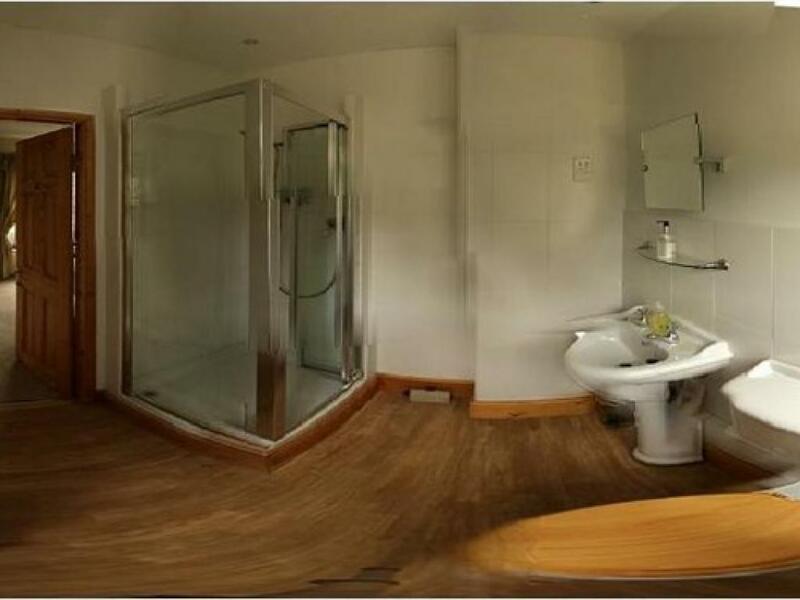 Twin or superking. 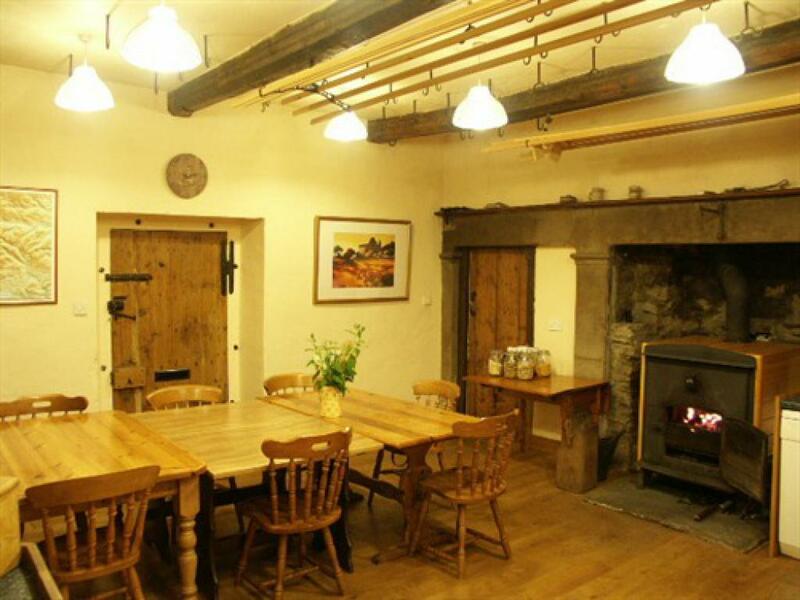 Original 400year old stonework & inglenook. 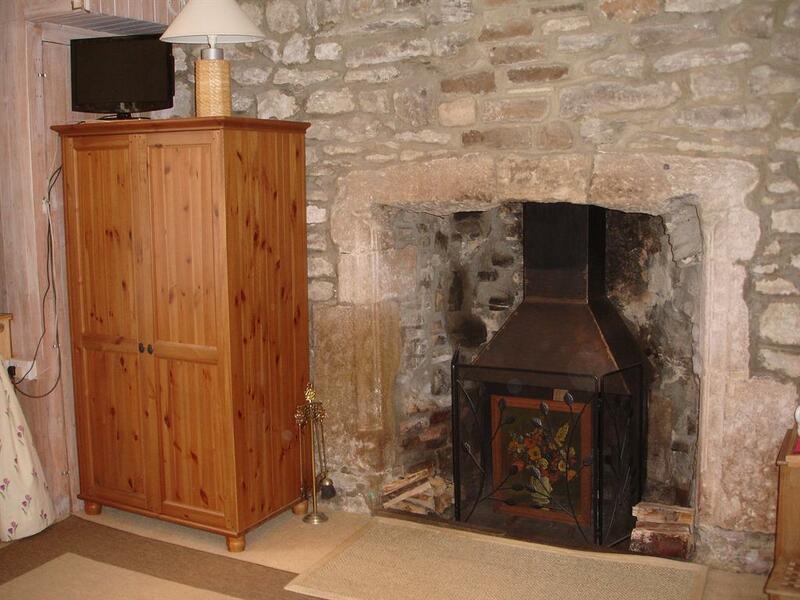 log fire by arrangment . TV/DVD, tea & coffee facilities, appointed & maintained to quality in tourism four star atandards. 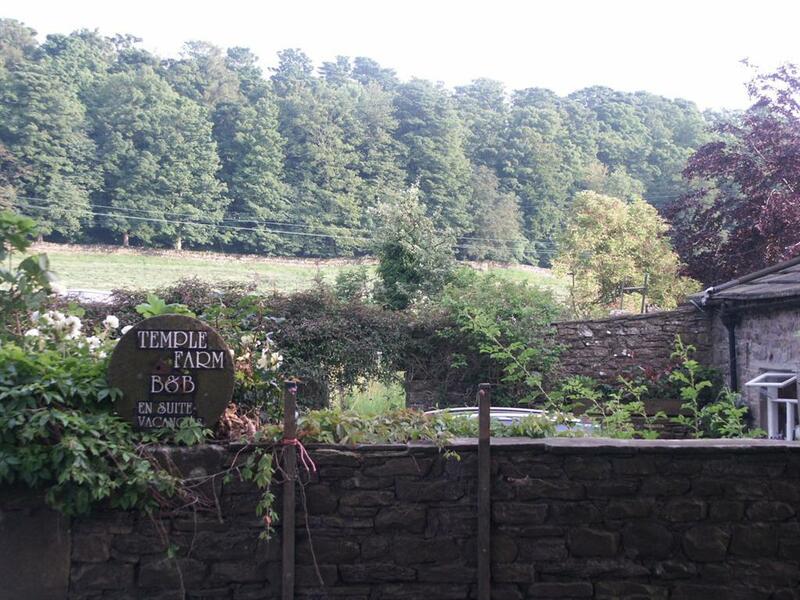 Temple Farmhouse was originally built on the site of a medieval preceptory of the Knights Templar Order, and retains many unusual & historic features. 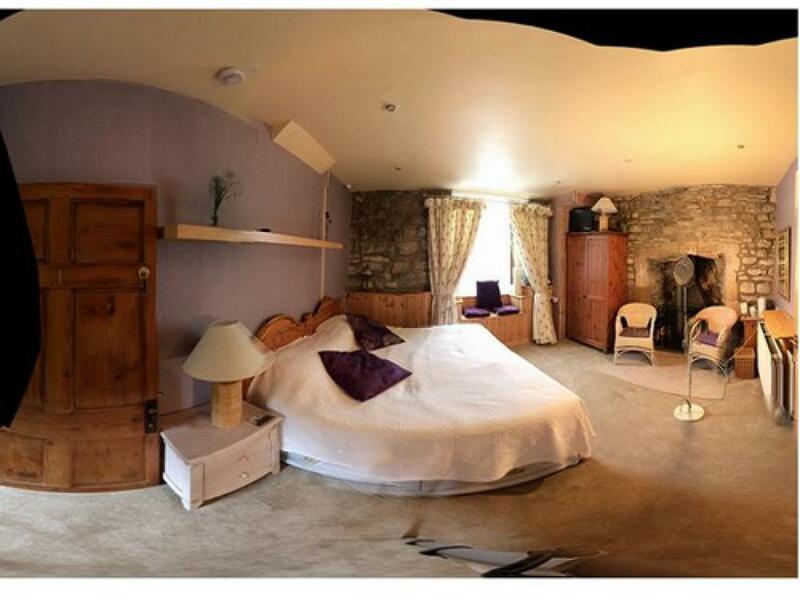 This 16th Century Farmhouse has three spacious guest rooms, the family room sets the scale at 15ft by 17ft, 2 are en-suite & 1 has a private bathroom. 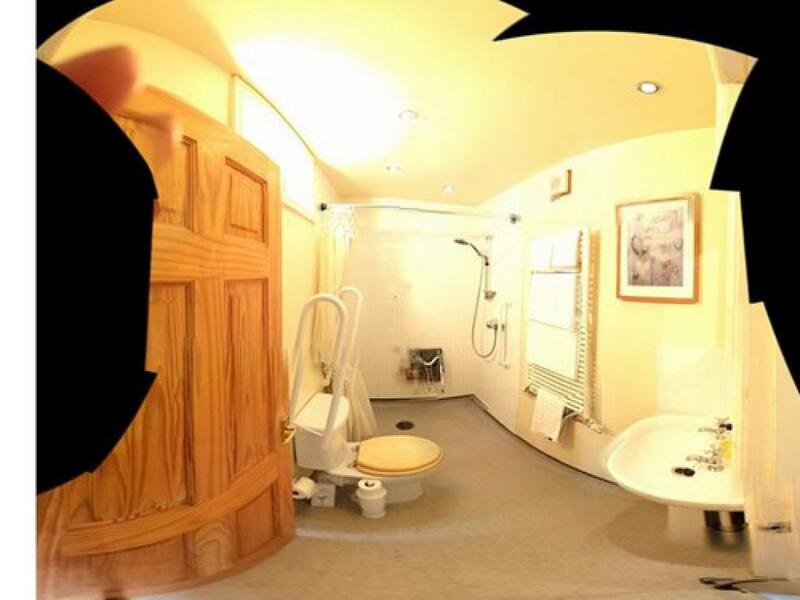 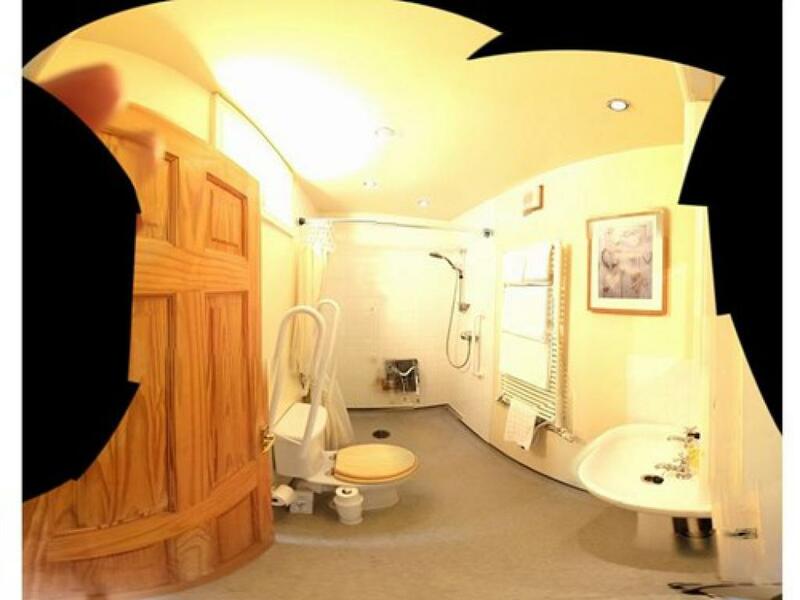 The downstairs room has an ensuite “wet” shower room with full wheelchair access as well as an inglenook fireplace. 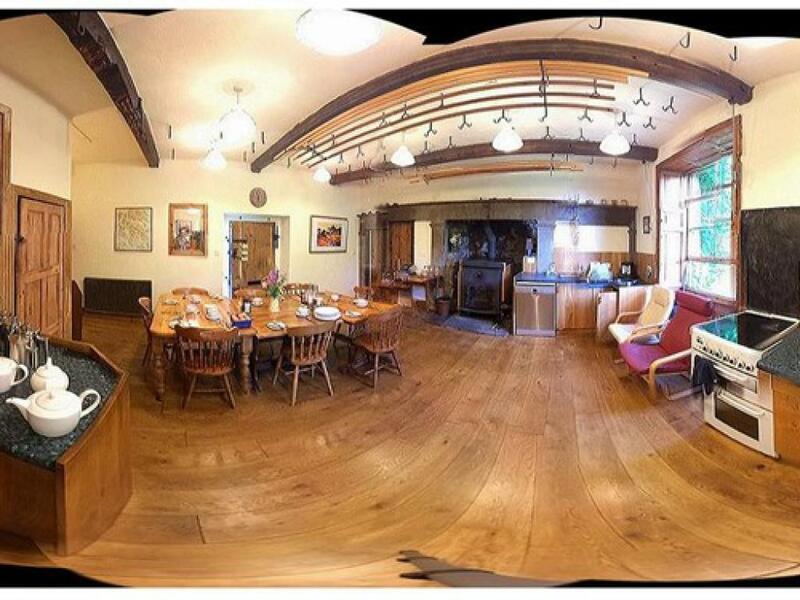 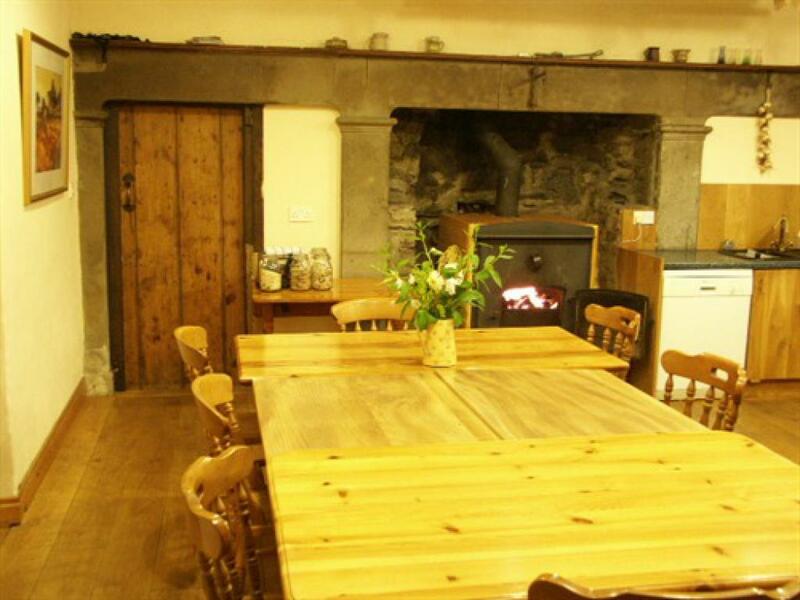 Breakfast is served in the spacious farmhouse kitchen that features oak beams, lots of ceiling hooks & probably the largest wood burner you will ever see. 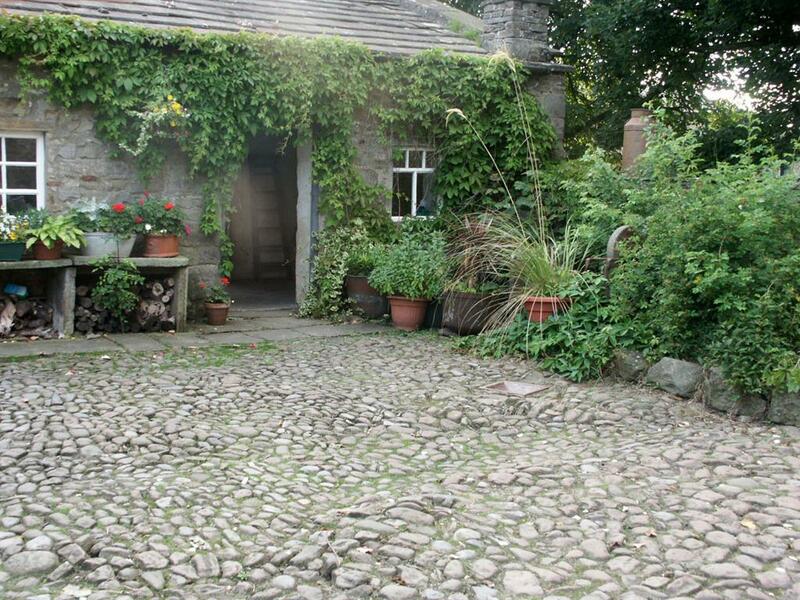 There is a large secluded walled garden and paddock for the use of guests & a large cobbled court yard for parking. 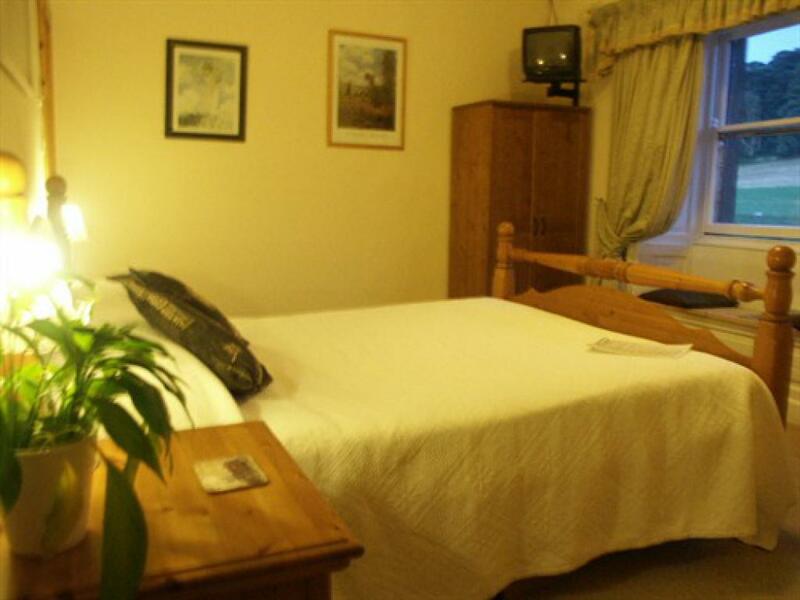 We also offer a pick up service from nearby villages for walkers and luggage, the bus service also passes our gate. 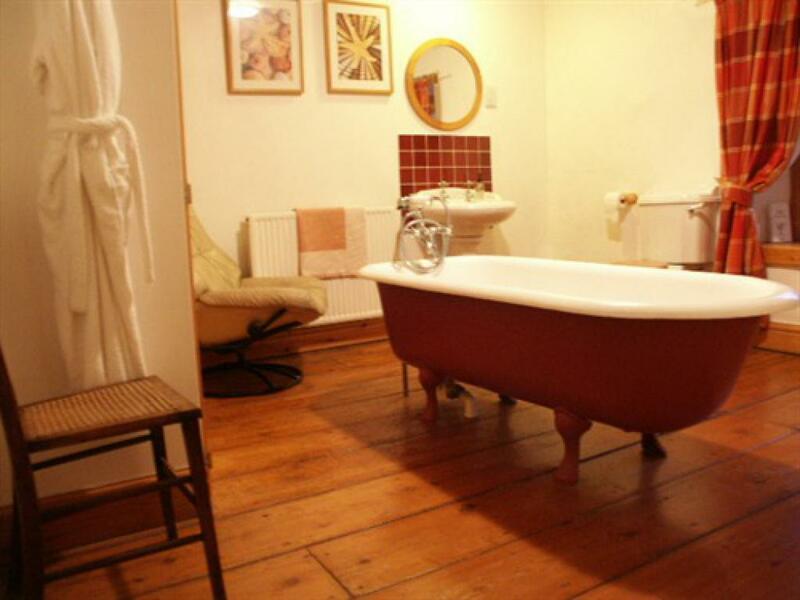 There is also a drying room available for wet muddy walking kit. 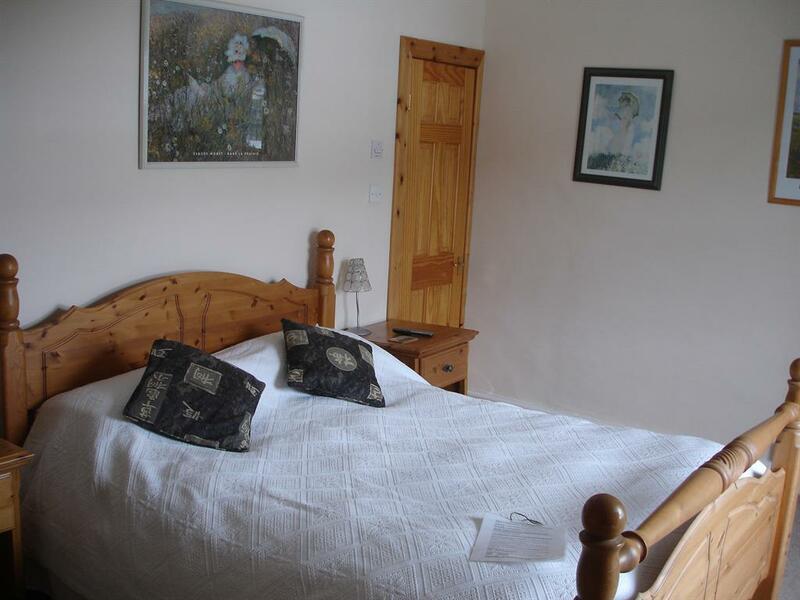 Guests can expect a warm welcome and a relaxed atmosphere, comfortable accommodation in keeping with the character of the house & a memorable breakfast. 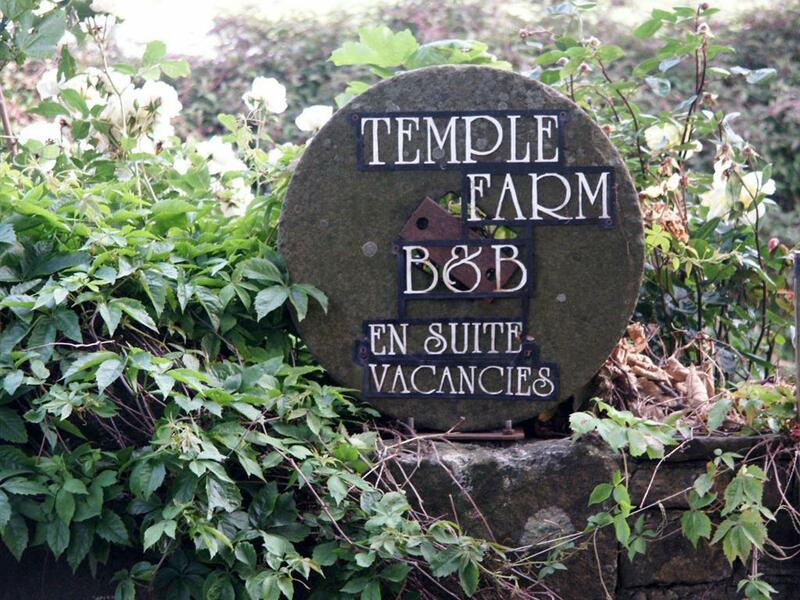 Temple Farmhouse Access Statement Introduction Our Bed and Breakfast is set in open countryside in Wensleydale and offers three guest rooms. 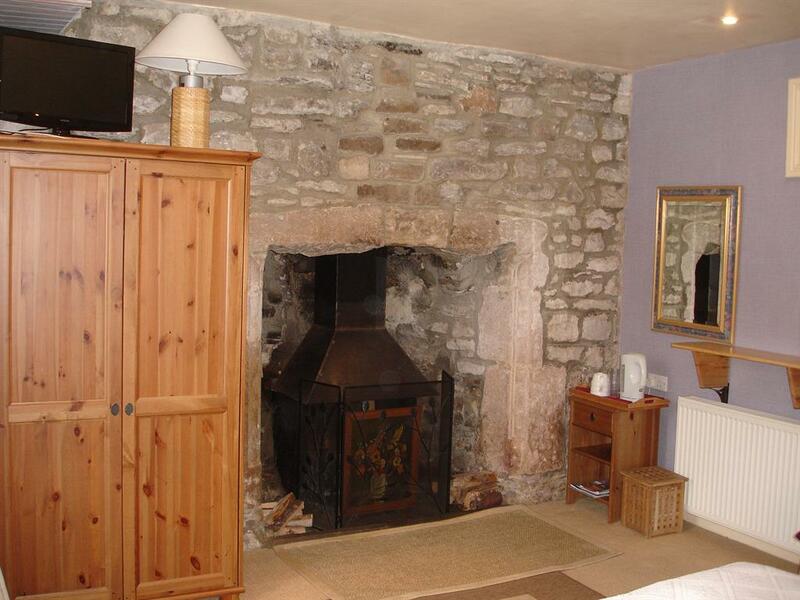 The House is over four hundred years old and has many of the original features. 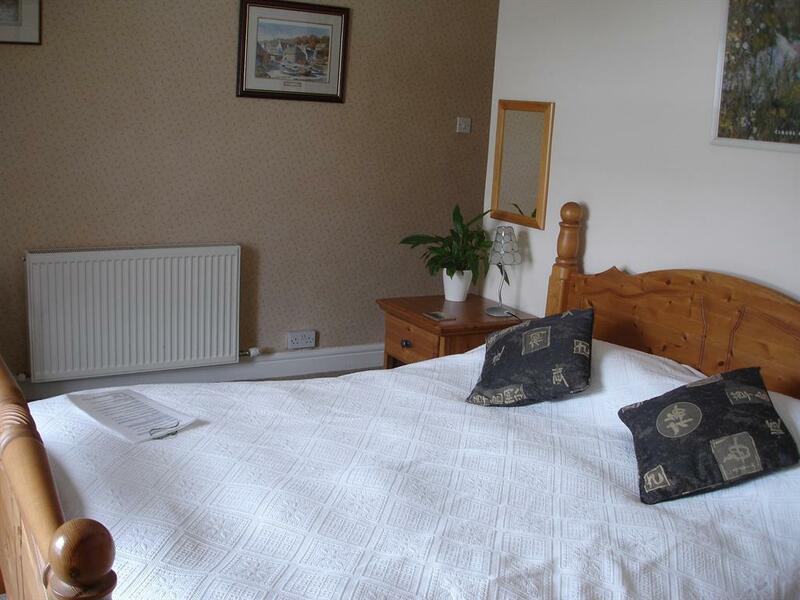 Wheelchair Compatable Room We offer wheelchair access to the ground floor guestroom. 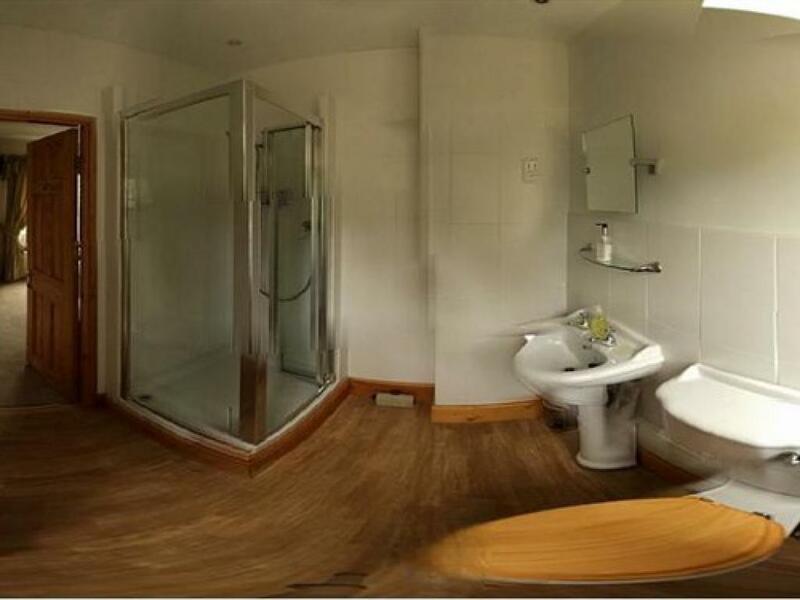 The ground floor room also has a shower room suitable for wheelchair users and level access to the breakfast room. 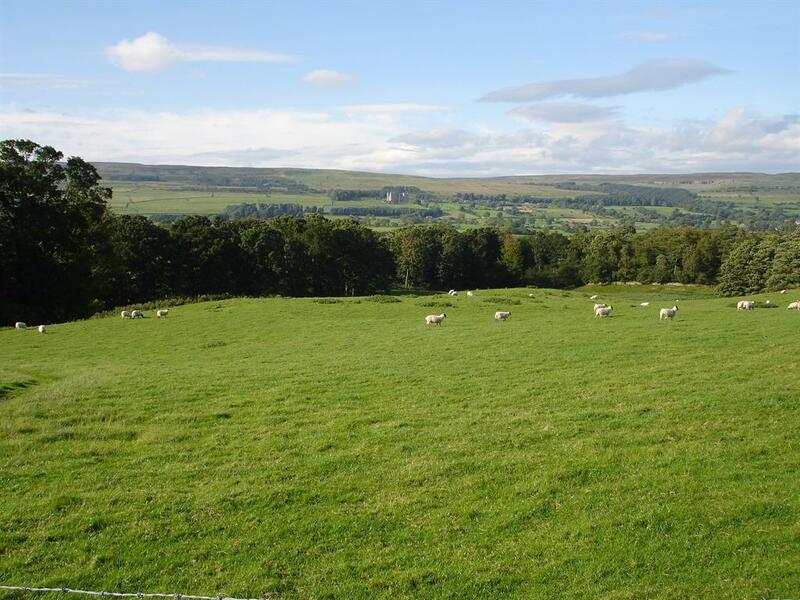 Pre-Arrival •	We are located on the A684, the main route between Leyburn and Hawes. 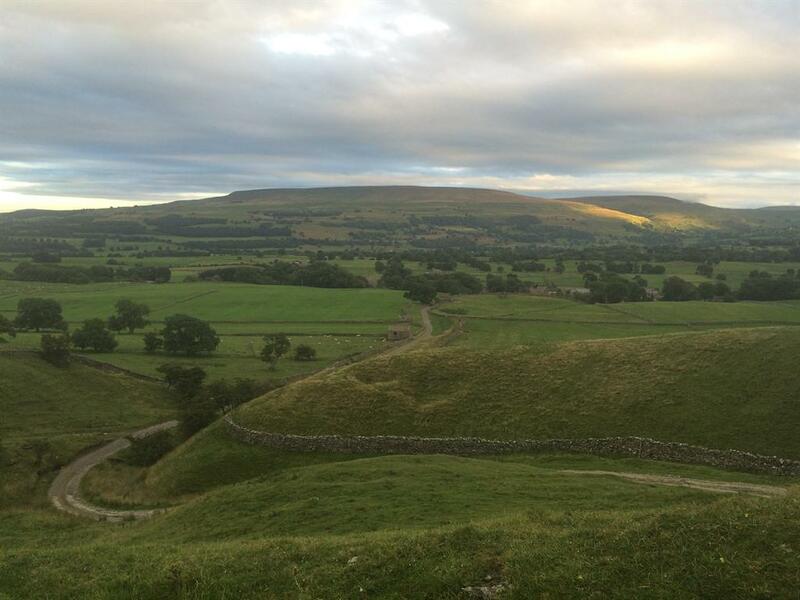 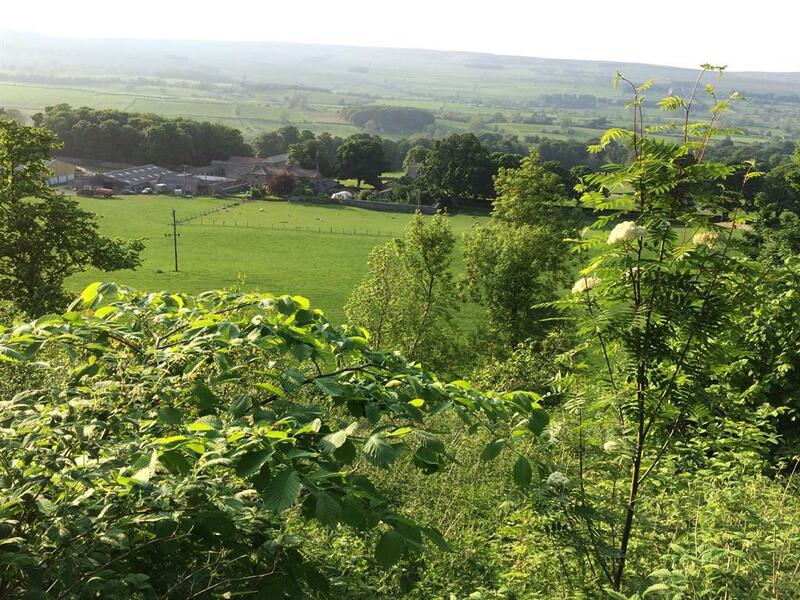 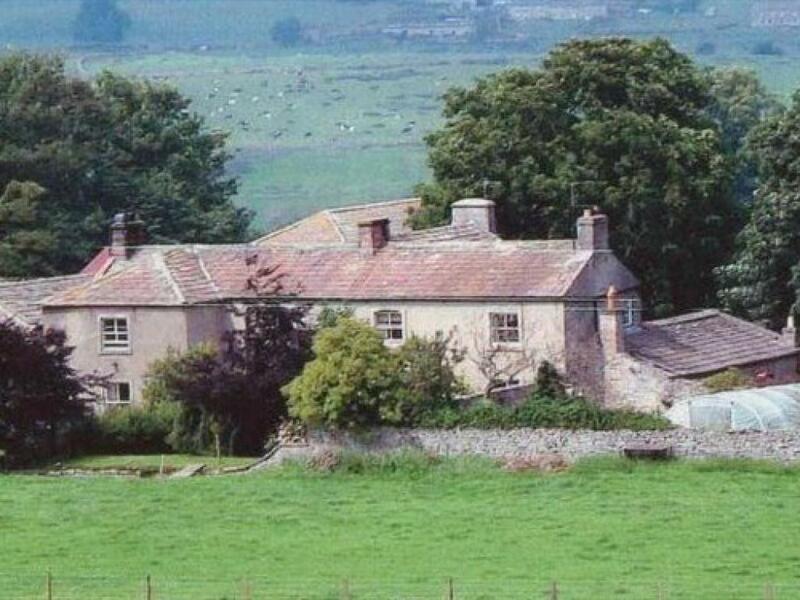 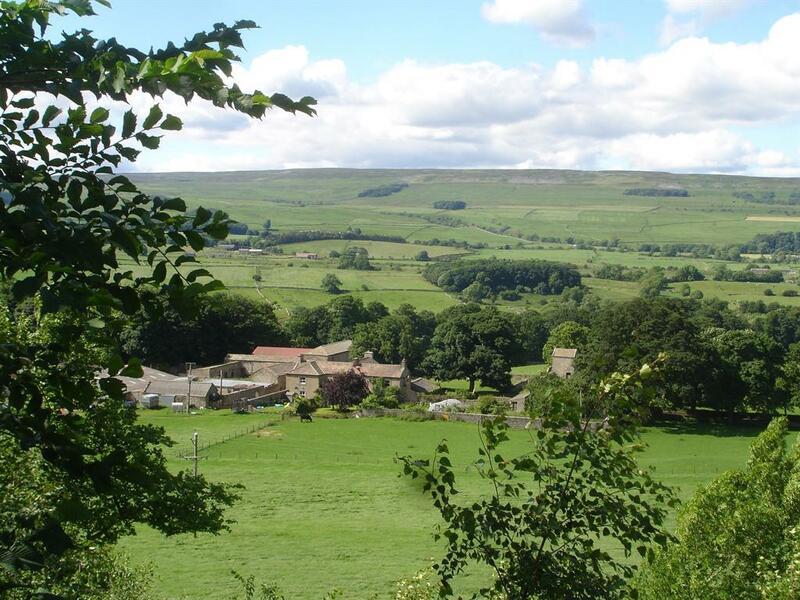 Our location is in the heart of Wensleydale and not ideally suited to those travelling without a car. 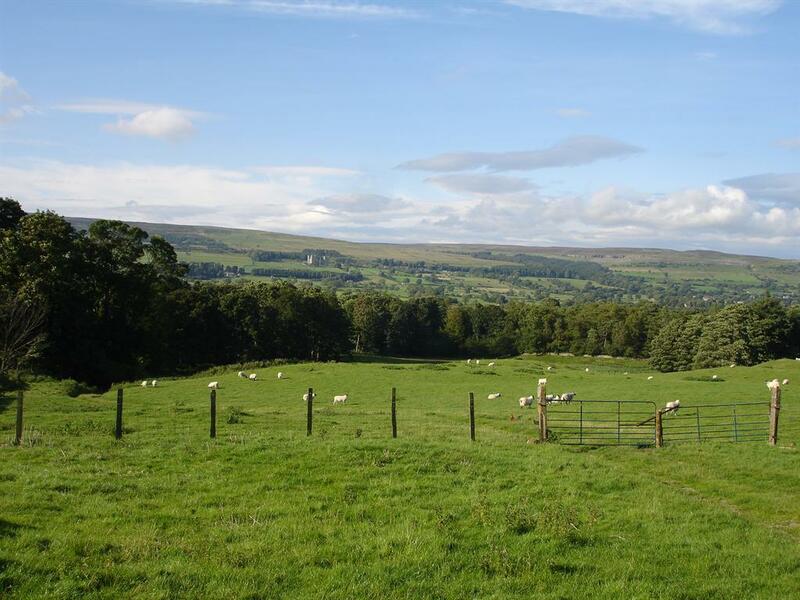 The nearest shops are approximately 2 miles away. 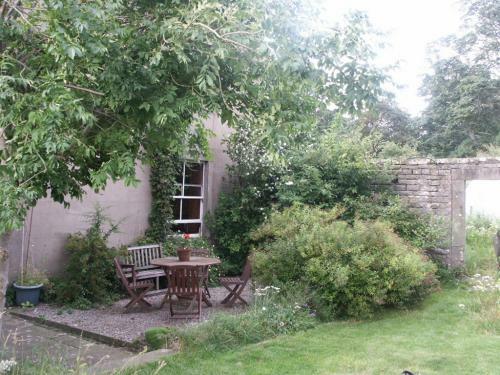 •	The nearest railway station is Northallerton which is approximately 24 miles away. 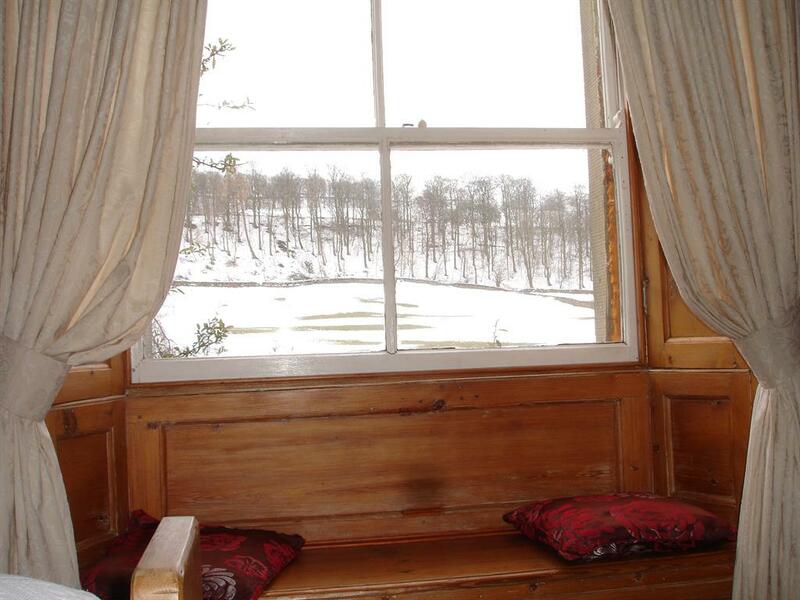 Taxis are usually available at the station but we can book one for you in advance if required. 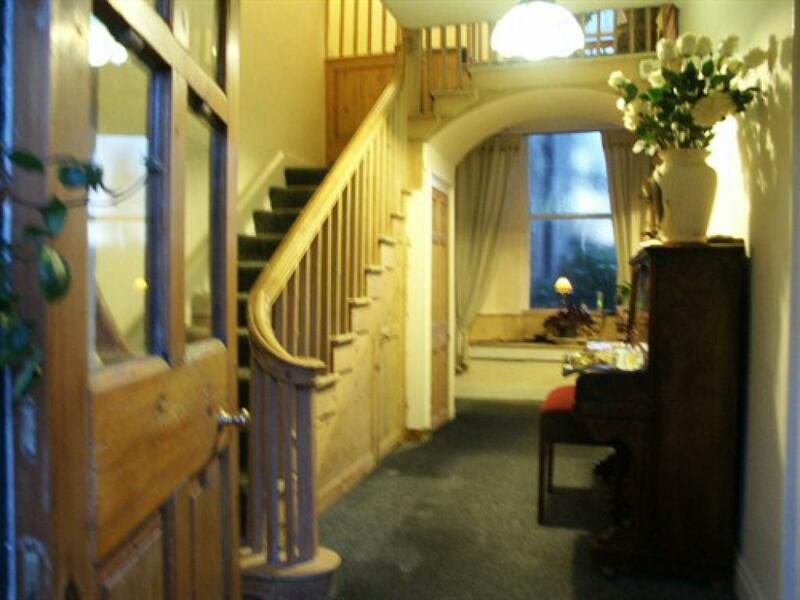 Main Entrance •	There is level access to the guest’s door. 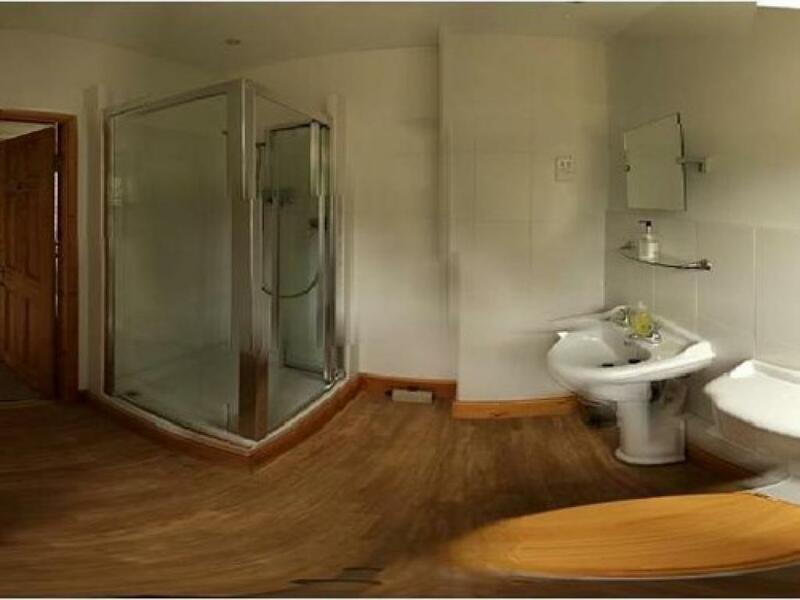 •	Please ring the bell on your arrival. We are 25 miles from the station in Northallerton. 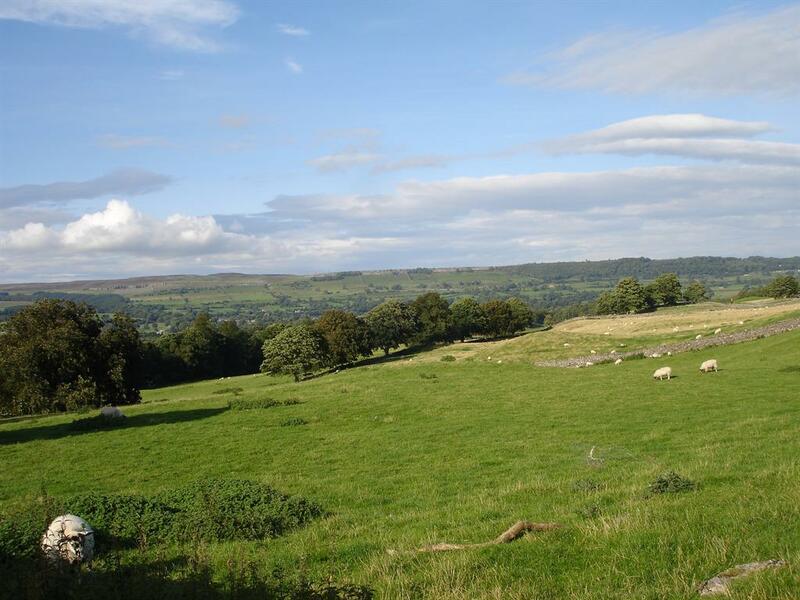 Bus & Taxi connections are available, Buses are infrequent.